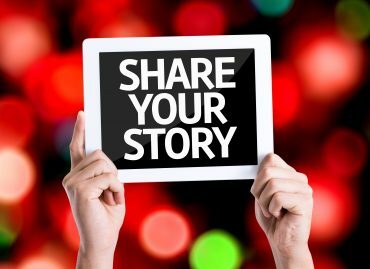 Call for Sharing Experience on Storytelling! 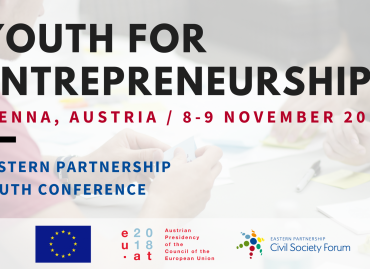 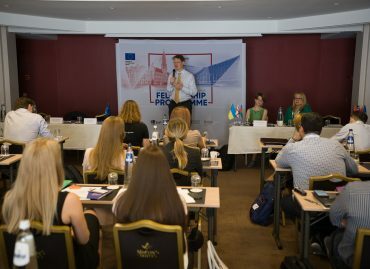 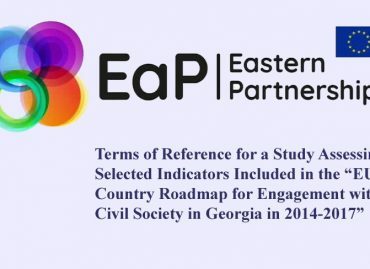 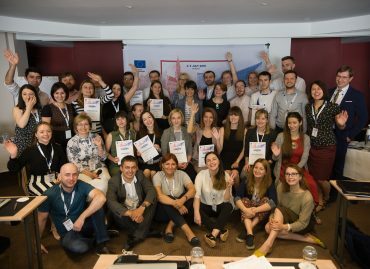 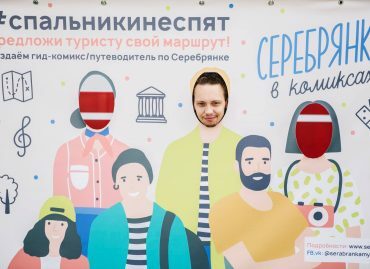 Eastern Partnership Youth Conference 2018: “Youth for Entrepreneurship” &#8211; Apply before 17 August, 2018! 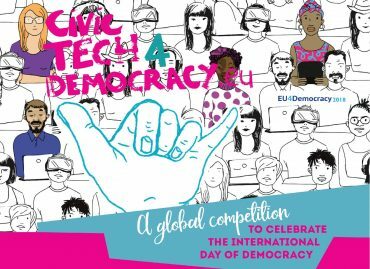 #CivicTech4Democracy: The EU&#8217;s Global Competition to Celebrate the International Day of Democracy &#8211; apply before 31 July 2018!